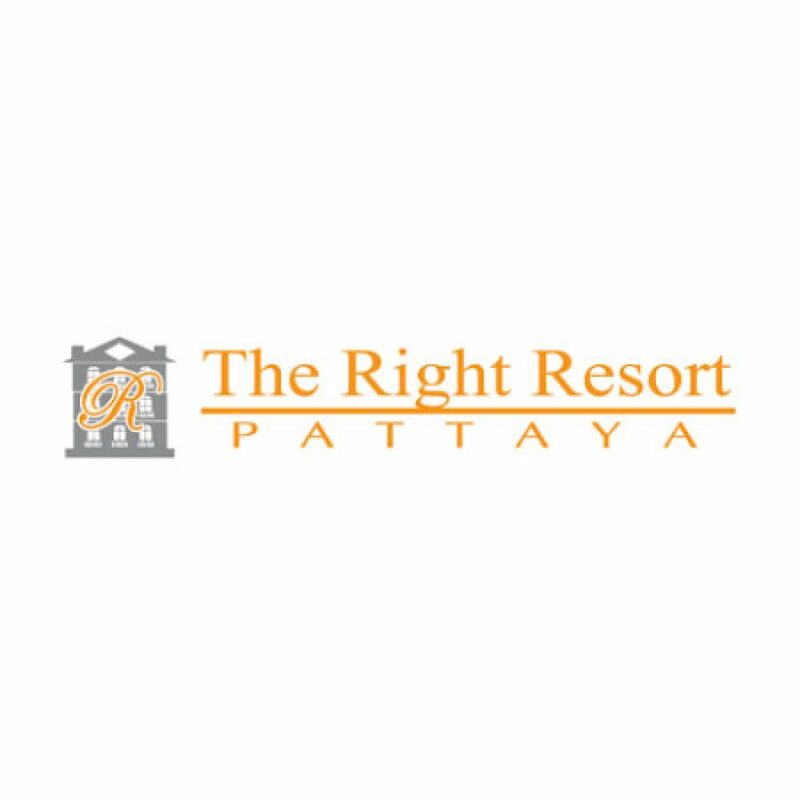 Welcome to The Right Resort the newly opened luxurious hotel. The most convenient hotel located in the central of Pattaya city with easy access to fabulous attractions, entertainment, shopping centers and walking street only 1 Km. from Pattaya beach just one and a half hour drive from Bangkok’s new Suvarnabhumi Airport. Experience the tranquil ambience with our elegant international standard hotel. As for things to do enjoy the facilities such as restaurant, swimming pool, internet wi-fi, tour and transfer services etc. Relax and feel completely rested in the tranquil settings of our elegant superior and deluxe rooms more than 84 rooms. All rooms are equipped with full amenities to international standards. We are delighted to furnish our customers with the room’s decoration in a combination of the modern styles.